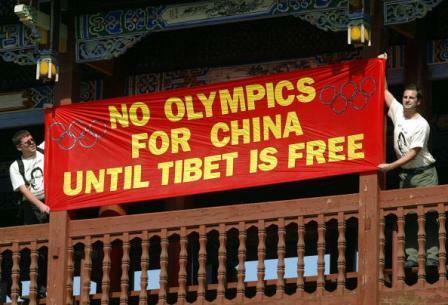 "A common line on the Beijing Olympics opening ceremony is a welcome departure from Europe's trademark divisions on foreign policy. The Alliance of the Liberals and Democrats for Europe has been repeatedly calling on the EU leaders to agree on a common position. Unlike the EPP and Socialists, we have reiterated this request also in the parliamentary resolution tabled by our Group and which the Parliament will have to vote tomorrow. However, a bull-in-a-china-shop Europe is not what we need. Representing the EU's 500 million citizens, Nicolas Sarkozy should tread carefully between embracing cooperation with Beijing and making clear our disapproval of China's human rights violations. The East European communist regimes were brought down through dialogue and engagement set out in the Helsinki Accords. A similar approach is our best hope for achieving political reform in China".